Disney have enlisted the talents of DJ and producer Netsky, creating a remix using track samples from the soundtrack for Disney Epic Mickey 2: The Power of Two. The 23-year old Belgian has created the aptly titled “Epic Mickey 2 (Remix),” which is accompanied by an electrifying new music video. “It’s not every day you get a remix call from Mickey Mouse so I was excited to check out the Epic Mickey 2 soundtrack and then add my own twist to it,” Netsky commented. 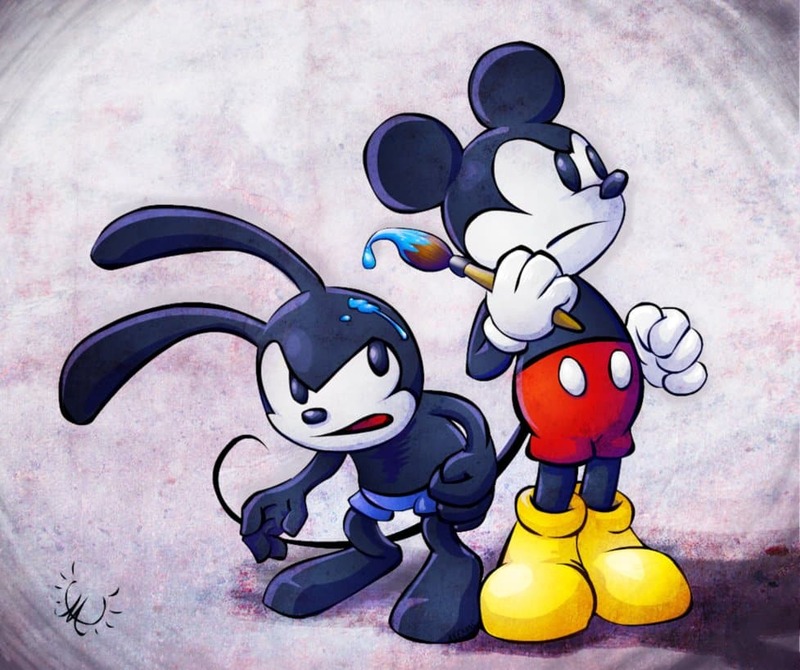 “I really loved the first Epic Mickey game, it’s much harder than it looks! So being given the chance to collaborate on this new game was an amazing opportunity to do something really creative with some iconic characters and a video game with a really loyal fan base.